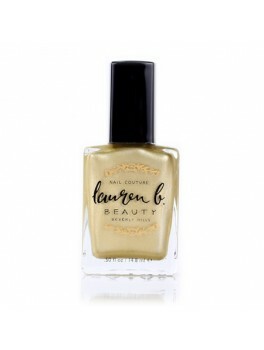 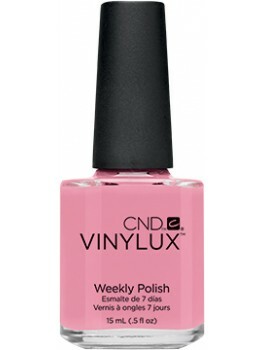 CND - 150 Strawberry Smoothie Vinylux 15 ml. 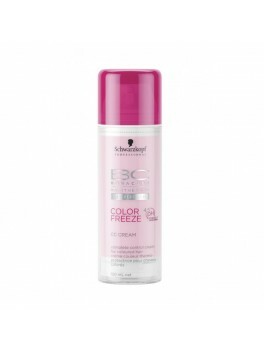 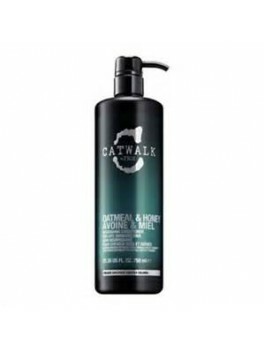 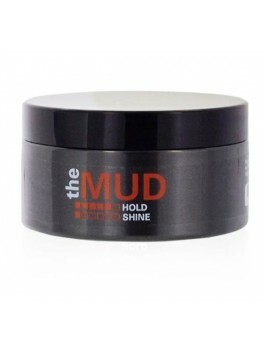 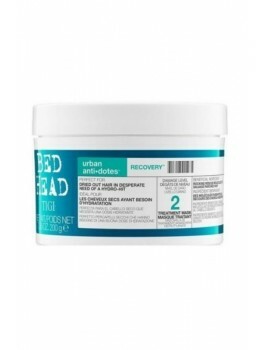 TIGI Bed Head Urban anti-dotes Recovery Mask 200 ml. 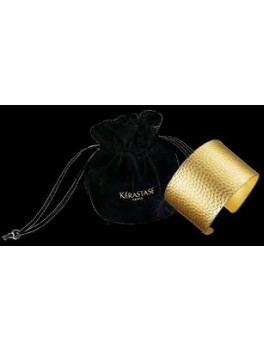 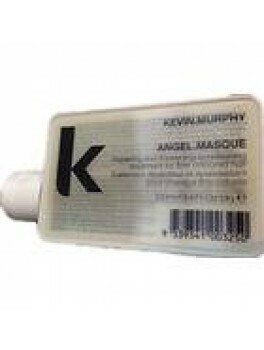 Kevin Murphy - Angel.Masque 100 ml. 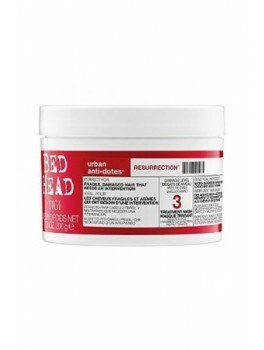 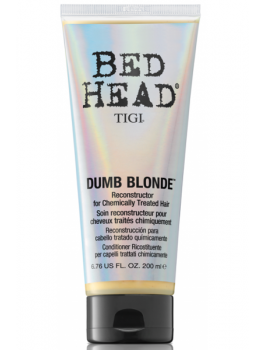 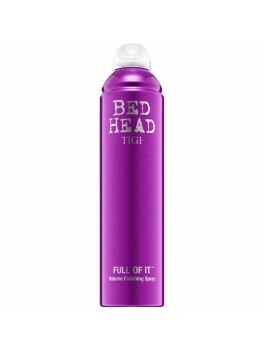 TIGI Bed Head Urban anti-dotes Resurrection Mask 200 ml. 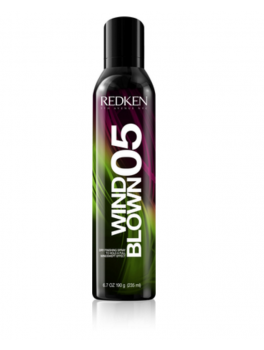 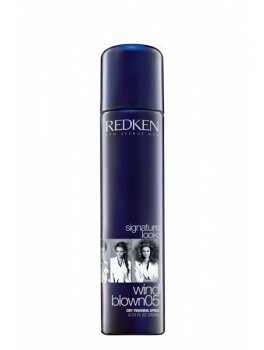 Redken - pillow proof blow dry, dry shampoo + heat protection mini size 85 ml. 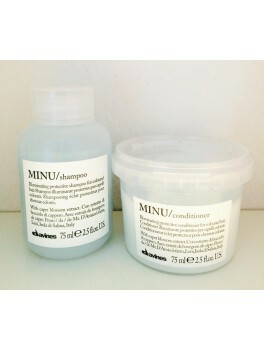 Davines - Ol / all in one milk MINI SIZE 50 ml. 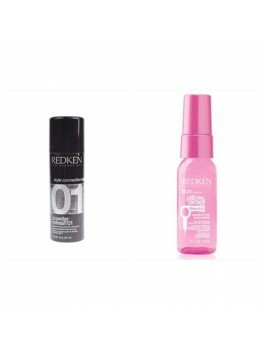 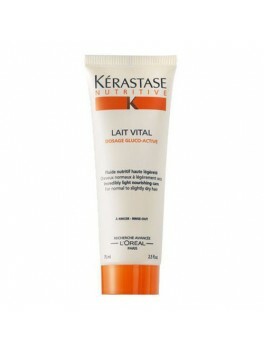 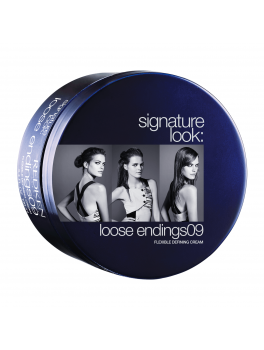 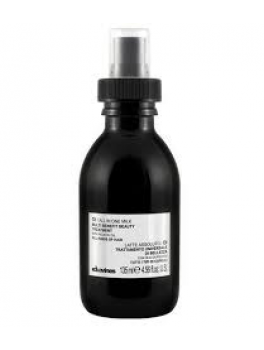 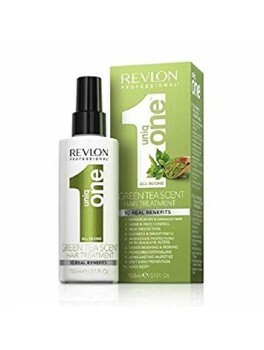 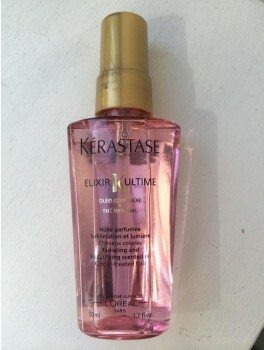 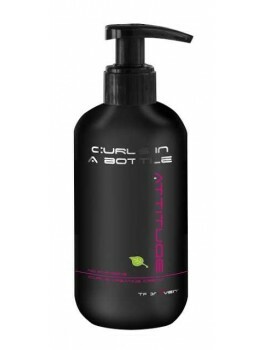 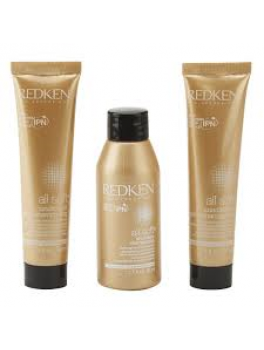 Redken - Signature look loose endings09 100 ml. 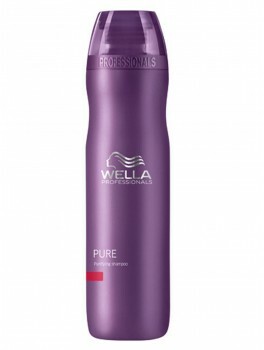 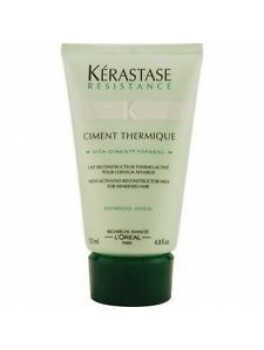 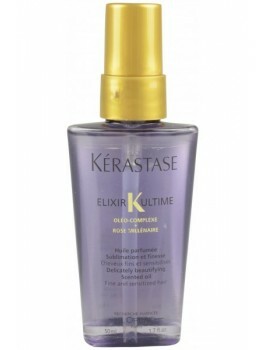 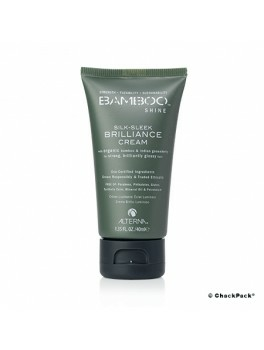 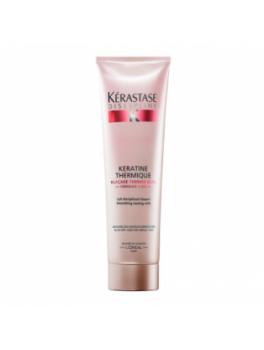 Wella Balance Revitalizing Shampoo 250 ml. 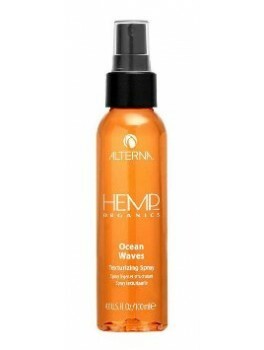 Hemp organics ocean waves KUN 1 TILBAGE PÅ LAGER!